you put certain questions to your spirit and the spirit answers: the light breaks forth and the reality is revealed. Meditation is central to the spiritual endeavour in the Yoga tradition. The Bhagavad-Gita (12.12) ranks meditation above intellectual knowledge. Chandogya Upanishad (chapter 7) we are told that “meditation is more than thought,” and that “the earth meditates as it were, the heavens meditate as it were, the waters meditate as it were, the mountains meditate as it were, deities and humans meditate as it were.” This suggests that meditation is a form of abiding, of simply being present. Purpose: The goal of all forms of meditation is single-mindedness as Patanjali states in Yoga Sutra II.11, meditation eliminates mental fluctuations created by our afflictions (“dhyana heyah tat vrittayah”). The afflictions can be investigated through contemplation, meditation and deep self-enquiry into their source. Current practices: The term meditation includes a variety of practices and techniques but primarily centred around two main models that meditators use to help them to still the mind and allow a greater awareness and clarity to emerge: calming or serenity (Samatha) and Insight (Vipassana). Benefits: Whilst the ultimate goals could be stilling the mind and/or acquiring the insight, meditation can bring increased sense of relaxation, develop virtues like compassion, love, patience etc and help building internal energy or life force known as prana or chi. There are many books written on meditation and the dedicated regular practice is key as well as access to a teacher who will support you on your journey. Origin: The word “sati”, translated as ‘mindfulness’, means ‘memory’, and was originally used by Brahmans to memorise large Vedic scriptures. Adopted by The Buddha as ‘presence of mind’ in meditation, Sathipatthana mindfulness is seen as contemplation of mind, body and feelings. Although rooted in a Buddhist practice of vipassana (insight), mindfulness techniques have origins in many ancient spiritual traditions such as yoga (Yoga Sutras of Patanjali), Daoism (through chi gong moving meditation practices), Christian and Sufi mystic traditions (teaching by staying in the present and seeking direct experience of divine). Regardless of the origin, the benefit of the practice is calmness and ability to deal with emotional challenges of everyday life. Journey into the West: Whilst Thich Nhat Hanh originally brought mindfulness practices to the West, Jon Kabat-Zinn is credited in taking the practice into the main stream by studying scientifically its effects on cognition, emotion and restlessness at the Stress Reduction Clinic at UMass Medical School in late 1970s when Mindfulness Based Stress Reduction (MBSR) programs were born. 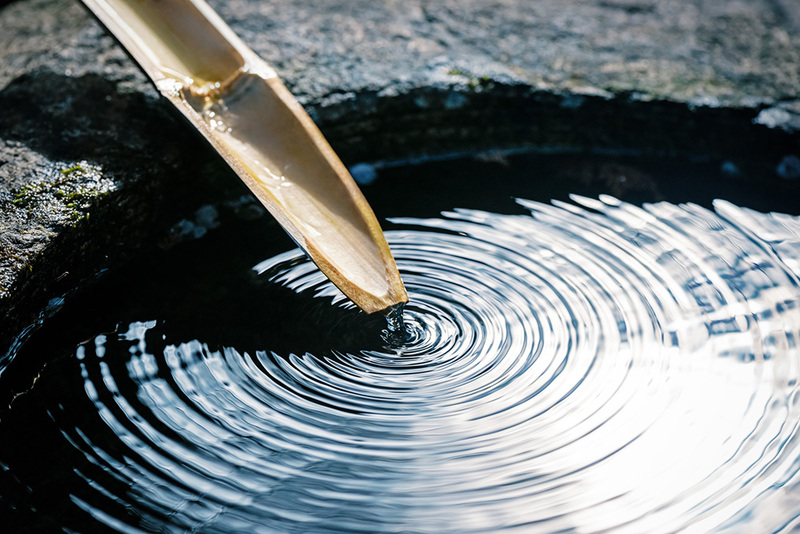 Based on Jon Kabat-Zinn definition, mindfulness is the practice of focusing one’s attention purposefully on the present moment and without judgment. The focus of the practice became to make mindfulness as a mode of being rather than being part of formal discrete meditative practice. UK Government Initiative: The Mindfulness Initiative in the UK supported a series of All Party Parliamentary meetings in 2014 culminating in publication of the Mindful Nation Report in October 2015. This report made recommendations in adopting mindfulness across four policy areas within next five years (by the end of 2015): health, education, prisons and workforce. Mindfulness practice is recognised as part of NICE guidelines by NHS.